Cheap New convertibles in time for Spring and Summer. 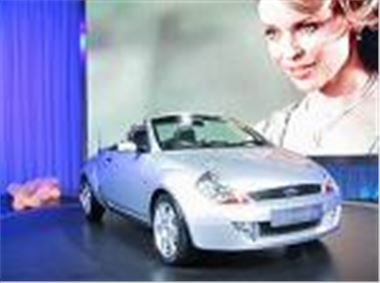 www.uk-car-discount.co.uk has 25 Ford Street Ka Lux models, with a/c, leather and CD player in stock and ready to go. Save £4,200 on list price. 2005 54 Reg with Delivery Miles. Prices quoted include 12 months VED, 1st Registration Fee, Metallic Paint and FREE Delivery to your home or place of work. Call 0161 499 7007 to secure your car for immediate delivery. All cars UK dealer supplied with remainder of UK warranty. Specifications and Availability. All UK dealer supplied including delivery, 12 months VED and 1st Registration Fee paid. No Imports at UK Car Discount Ltd.